ACP Now! » ACP Film Series ACP Now! 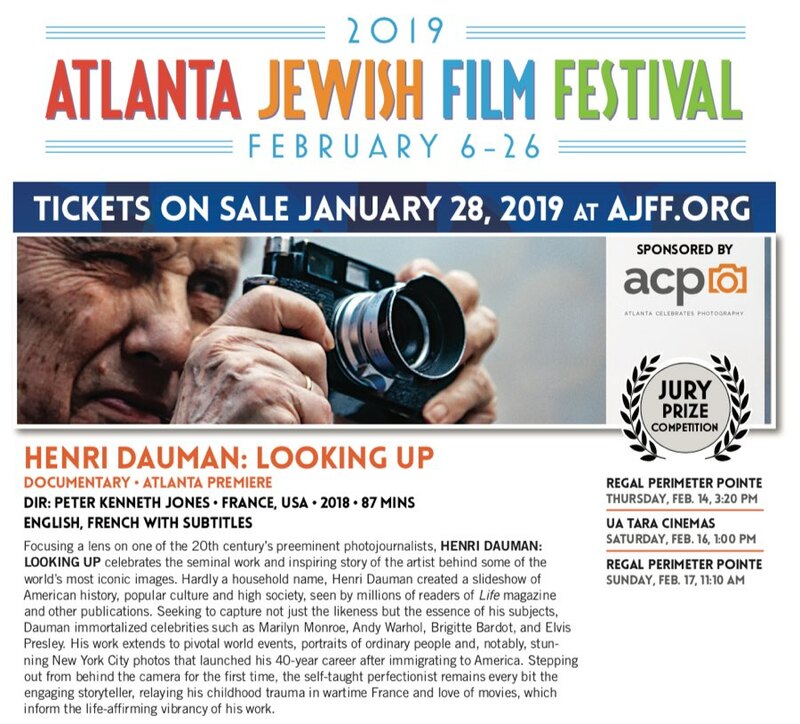 We're happy to be sponsoring three upcoming screenings of the new documentary "Henri Dauman: Looking Up" at the Atlanta Jewish Film Festival. The screenings are Feb. 14/16/17, and we think you'll enjoy this film as much as we have! "Focusing a lens on one of the 20th century’s preeminent photojournalists, HENRI DAUMAN: LOOKING UP celebrates the seminal work and inspiring story of the artist behind some of the world’s most iconic images. Hardly a household name, Henri Dauman created a slideshow of American history, popular culture and high society, seen by millions of readers of Life magazine and other publications. Seeking to capture not just the likeness but the essence of his subjects, Dauman immortalized celebrities such as Marilyn Monroe, Andy Warhol, Brigitte Bardot, and Elvis Presley. His work extends to pivotal world events, portraits of ordinary people and, notably, stunning New York City photos that launched his 40-year career after immigrating to America. Stepping out from behind the camera for the first time, the self-taught perfectionist remains every bit the engaging storyteller, relaying his childhood trauma in wartime France and love of movies, which inform the life-affirming vibrancy of his work." Every year we have more great ideas for programming than we can possibly realize. In the Spring, we talked with the fine folks at MUBI, a video streaming service that specializes in international art house cinema. While discussing a potential partnership for the ACP Film Series, their curator/programmer suggested a Romanian film called "The Dead Nation" which sounded fascinating (trailer here) and is directly related to the intersection of cinema and photography. 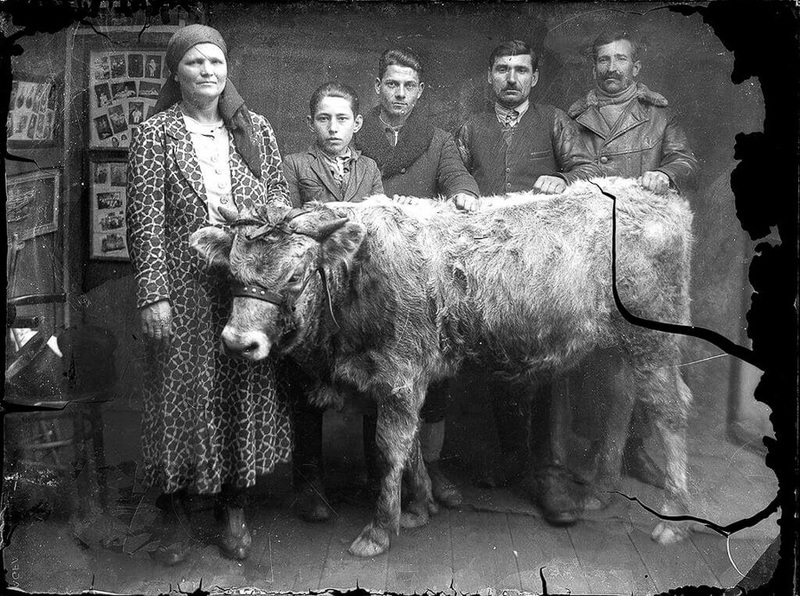 "The Dead Nation is a documentary-essay, which shows a stunning collection of photographs from a Romanian small town in the 1930’s and 1940’s. The soundtrack, composed mostly from excerpts taken from the diary of a Jewish doctor from the same era, shows us what the photographs do not: the rising of the anti-Semitism and eventually a harrowing depiction of the Romanian Holocaust, a topic which is not very talked about in the contemporary Romanian society." The Dead Nation is available for viewing on MUBI starting today, and if you appreciate global cinema, experimental filmmaking, and the best independent filmmakers in the USA, you'll appreciate their rotating slate of 30 films (only) they always have on view. If you want to know more about what's happening in the world of cinema, their "Notebook" is a great read. If you end-up signing-up, tell them Atlanta Celebrates Photography sent you! Garry Winogrand: All Things are Photographable OFFICIAL TRAILER from Pieshake Pictures on Vimeo. We couldn't be happier about bringing the new documentary about Garry Winogrand to Atlanta during the festival, on Oct. 9th at Landmark Midtown Fine Art Cinema, and here's a new trailer. Tickets are free - get yours today! "Robert Frank, now 91 years old, is among the most influential artists of the last half-century. His seminal volume, The Americans, published in 1958, records the Swiss-born photographer’s candid reactions to peculiarly American versions of poverty and racism. Today it is a classic work that helped define the off-the-cuff, idiosyncratic elegance that are hallmarks of Frank’s artistry. Director Laura Israel (Frank’s longtime film editor) and producer Melinda Shopsin were given unprecedented access to the notably irascible artist. The assembled portrait is not unlike Frank’s own movies – rough around the edges and brimming with surprises and insights – calling to mind Frank’s quintessential underground movie, the 1959 Beat short, PULL MY DAISY (co-directed by Alfred Leslie, co-written by Jack Kerouac). DON’T BLINK includes clips from Frank’s rarely seen movies, among them ME AND MY BROTHER and COCKSUCKER BLUES. The soundtrack includes Lou Reed, Bob Dylan, Rolling Stones, White Stripes, Yo La Tengo, Tom Waits, and more." Looks like we just missed the April 4th screening (on HBO) of the new documentary "Mapplethorpe: Look at the Pictures." Did you catch it? Here's a review on Rolling Stone. "The whole point of being an artist is to learn about yourself. The photographs are less important than the life that one is leading." If you're a fan of the ACP Film Series, or generally appreciate the intersection of photography and cinema, you'll appreciate "Monk With a Camera" which is now available on streaming platforms, including Netflix. 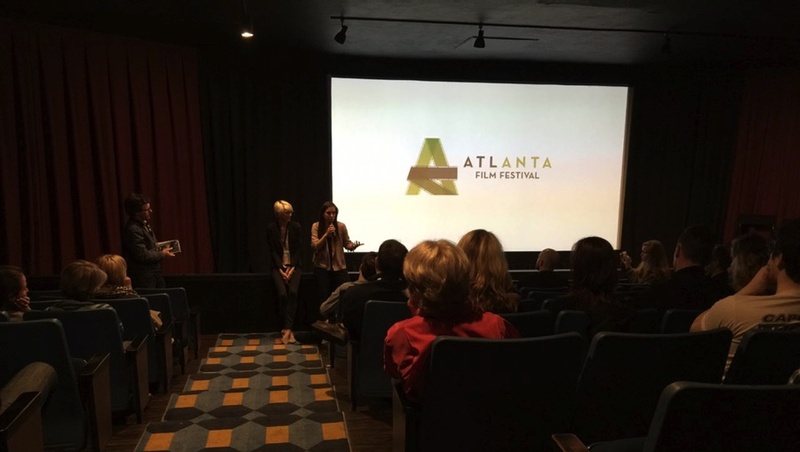 We're pleased to have been able to introduce "Frame by Frame" last night at the Plaza during the Atlanta Film Festival. It was great to see film & photography fans in attendance, and we hope you enjoyed the film as much as we did. 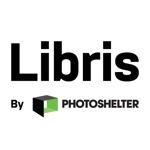 The documentary is moving, inspirational, and makes a great addition to the field of documentaries about photography. "While we indulge in selfies these two brave and committed filmmakers create a living documentary on four Afghani photographers who risk themselves to capture truth, humility, injustice, and tragedy to make a document, to share and establish a real vision of their people and country. The filmmakers who created Frame By Frame helped elevate photography as tool that fights war; a war of weapons and a war of perception. We should be as close to being as bold and brave to examine our own lives through a fraction of the lens that this film highlights. I'm humbled and changed. Thank you @framebyframedoc #fbfdoc"
We have a few films on our radar for this year's incarnation of ACP Film Series, though we're not sure what we'll end-up screening at this date. If you have a recommendation of a recent/new photo-based documentary that hasn't screened in Atlanta, let us know! In fact, last night felt like an mid-ACP October evening -- everyone was enthused, the moon was low and there was a chill in the air. Big thanks to Frame By Frame and the Atlanta Film Festival! 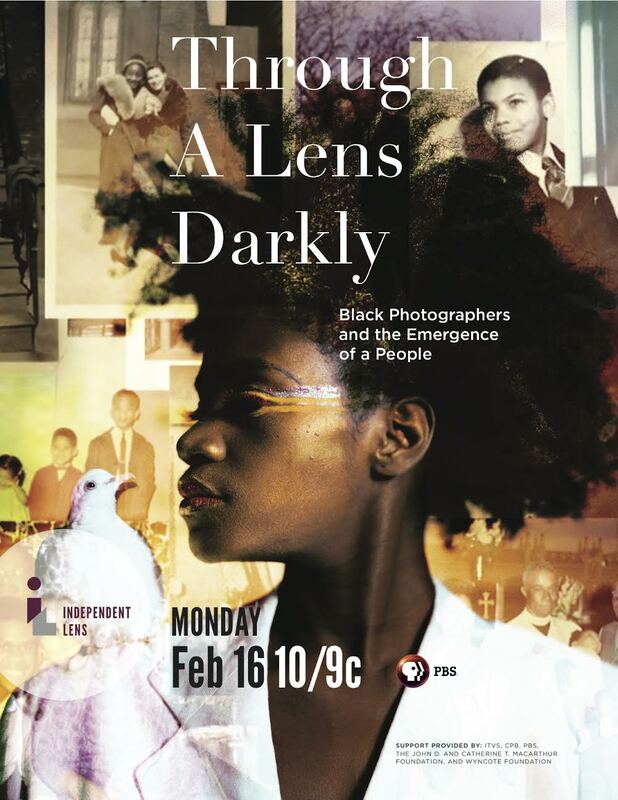 We were proud to have "Through a Lens Darkly" as part of ACP 2014, and we just received word that the film will screen on PBS on February 16th! In addition to the screening, there's an Indiegogo campaign to raise funds for producing a Tool-Kit for schools that will be a companion piece to the film. "We are looking to raise $150,000 to cover production costs associated with the creation of the 1World1Family Tool-Kit. We already have a substantial amount of content "in the can," which needs to be reviewed, transcribed and turned into short video pieces. We need to create specific teaching and discussion guides for each short piece and the guides need to be translated into Spanish. We need to create step-by-step instructional materials for how to run a DDFR event, including associated film screenings, community photo-sharing sessions and community discussions on visual literacy. We need to develop best practices and business cases for Diversity & Inclusion training and facilitation guides. We need to create specific educational classroom guides and student activities using our existing content and conforming to Common Core protocols. 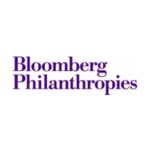 We are routing contributions to the campaign through our fiscal sponsor, National Black Programming Consortium, which has been a very strong supporter and funder of our project. All contributions over $150 will be tax-deductible (less the value of the premium received.) "
Help them out, if you can, and don't forget to tune in on Feb. 16th! Great to see these two videos from the Digital Diaspora Road Show, the companion photo-sharing event for "Through a Lens Darkly". Big thanks to local photographer Sue Ross for passing along this interview where she talks about "Through A Lens Darkly" (screens on Wednesday night!) on Sojourner Truth Radio.